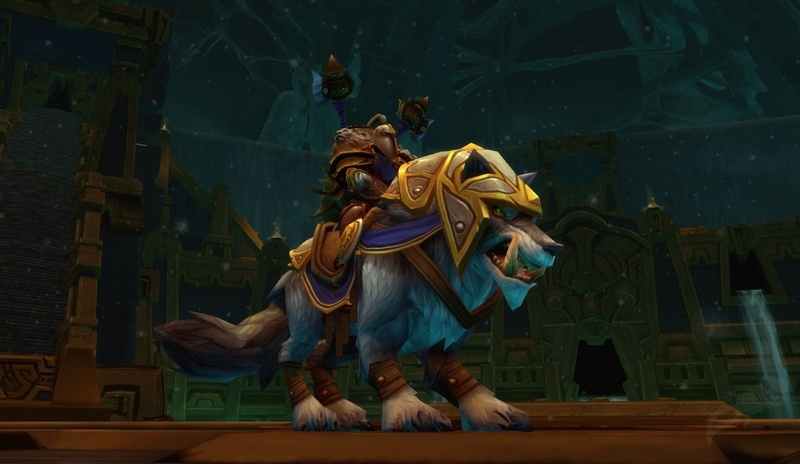 With Cataclysm coming soon, I have been planning on playing the Worgen starting area (again). Currently a bunch of my guild has Alliance toons on another server. If I play an alliance toon, I'd probably play over there. If I play beyond the level 15 starting area levels, I'd really like to have the extra +XP bonus of BOA heirloom gear. Problem being sending this gear from my level 80 horde to a freshly minted Alliance on another server. My very simple idea, make BOA gear "purchasable" from vendors in any starting area city. 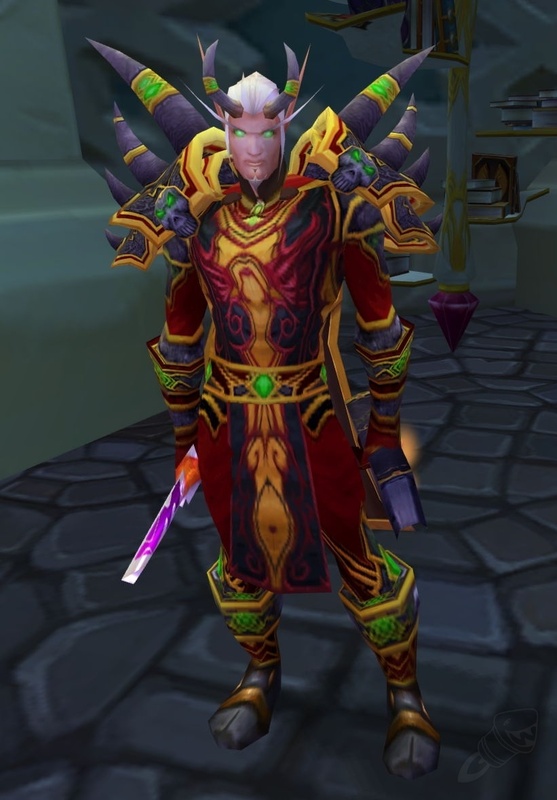 Walk up to Enchanter Erodin/Isian in Orgrimmar/Stormwind and he'll hand you BOA gear you want. Maybe you'd get a token in the mail that you can turn in, providing you access to free heirloom gear. Sure, I'd miss the bonus the first 3 levels, while I finish quests in those starting areas, but really... who needs leveling bonus when doing the starting quests? They practically finish themselves. "Erodin, put it on my tab.."